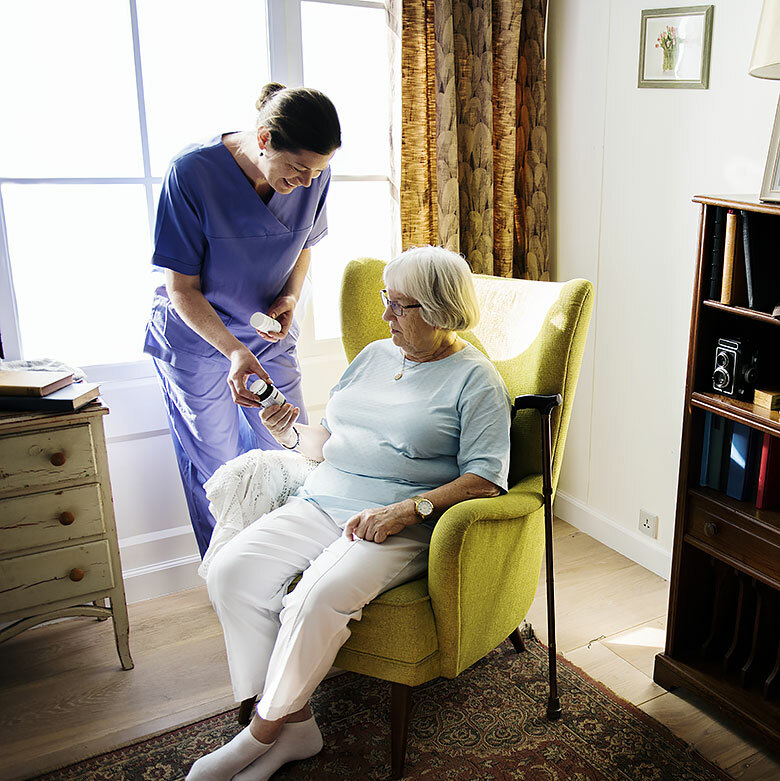 There are times when the caregiver at home needs a break. 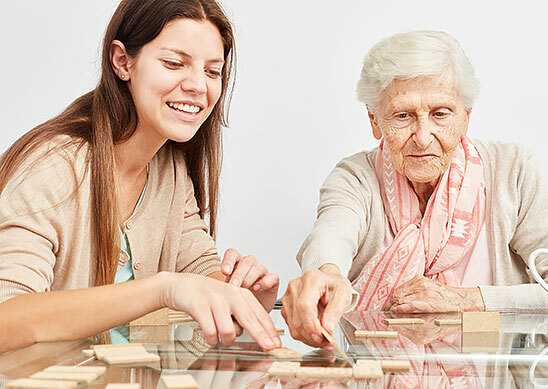 We can care for your loved one on a short-term basis. They get the same tender and complete care that all residents receive. To personalize care uniquely designed for every resident. To exercise our passion and skills. To protect and enhance the lives of our residents. To have a positive attitude and a sense of humor.